Today is a big day for journeys. In a few hours we are setting off for Heathrow and flying to Australia for three months catching up with family and seeing the sunshine. There is a Super moon due and with our two lunatics on board the plane absolutely anything could happen. And that may well be the seeds for a story another day. 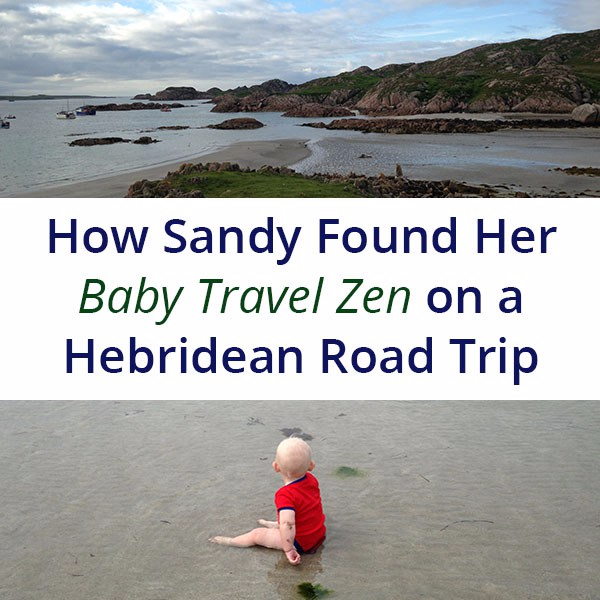 In a nice circularity a story I wrote that happens to include journeying with a baby has been published today over on Dear Damsels .